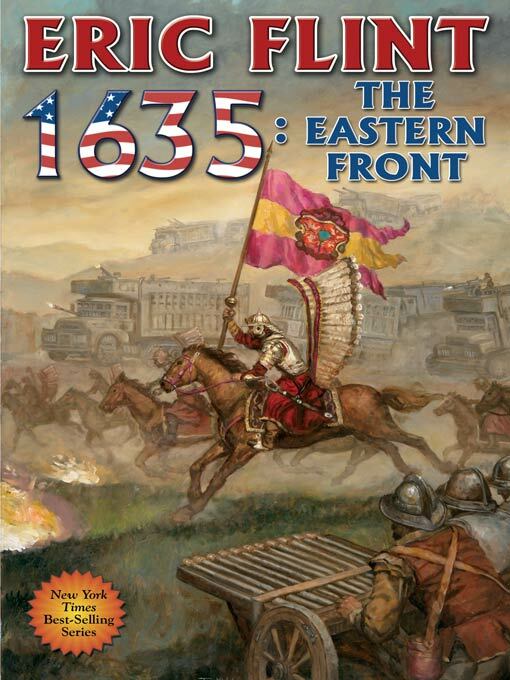 1635: the Thirty Years War continues, but a new force is gathering power and influence in war-ravaged Europe: the United States of Europe, a new nation led by Gustavus Adolphus, King of Sweden, and the West Virginians from the 20th century led by Mike Stearns who were hurled centuries into the past by a mysterious cosmic accident. However, Mike Stearns has lost an election, and is no longer Prime Minister of the USE. Still, he will continue to lead in a new capacity, as Gustavus has appointed him to be a general in the USE army. With the ink barely dry on his commission, he’ll be one of the commanders carrying the war to Brandenburg and Saxony. But there are other conflicts. Unrest and rebellion begins to unfold in the Germanies as the new prime minister of the USE attempts to roll back the reforms instituted by Stearns. Gustav Adolf’s ambitions in the east threaten to bring Poland and Austria into the war as allies of Saxony and Brandenburg. Europe is a huge storehouse of high explosives, and nobody is sure how many fuses are already lit and burning.